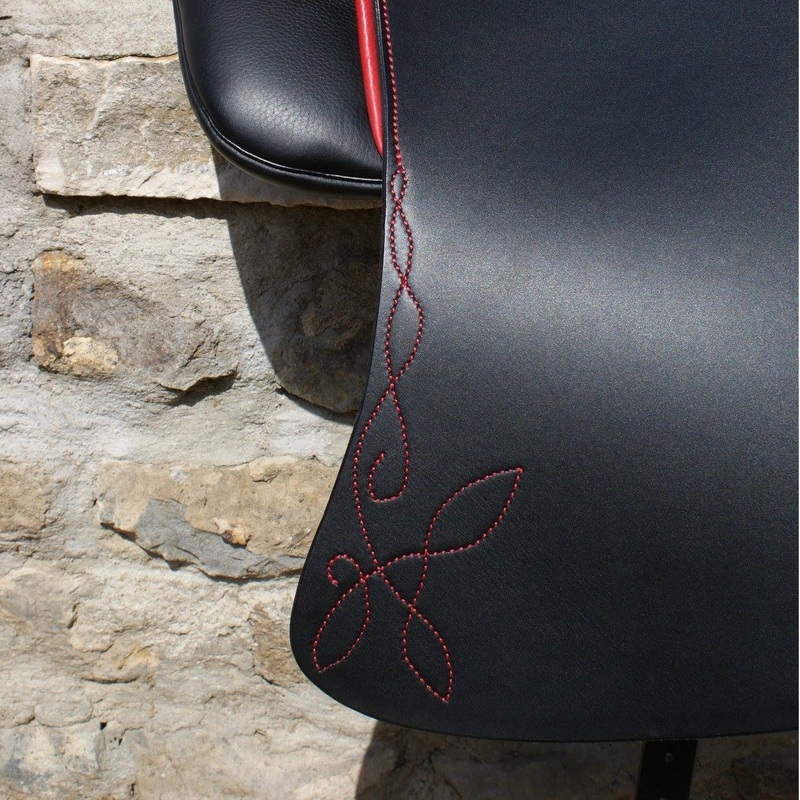 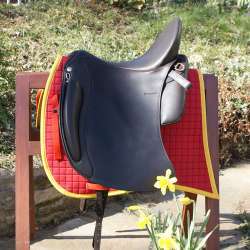 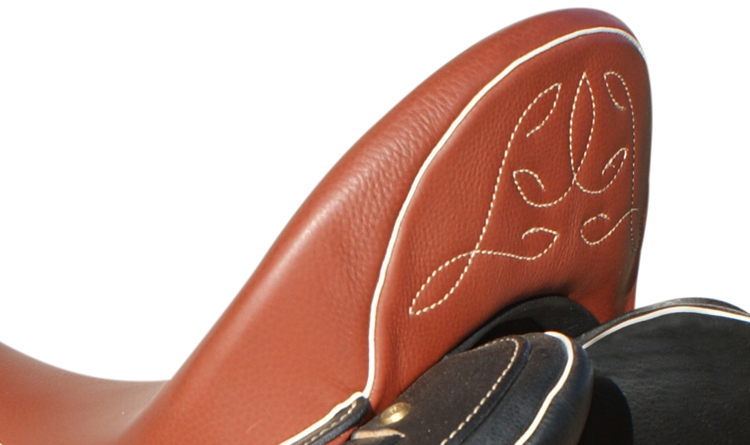 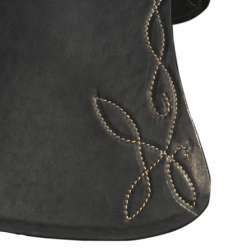 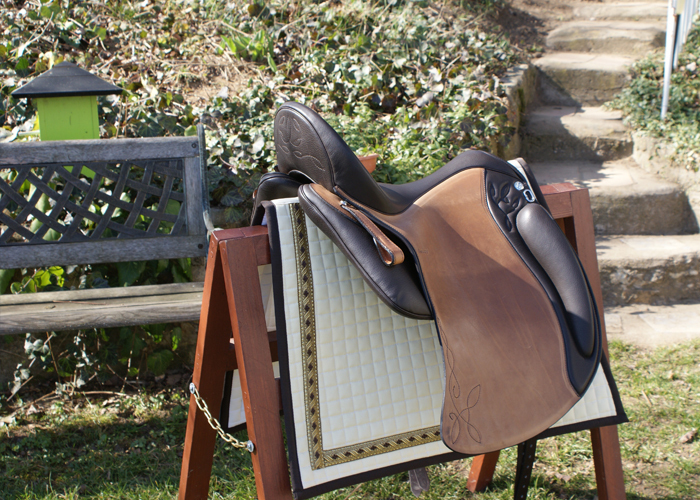 The Dressage Comfort 3000, unique and very popular - the first pure dressage saddle with an extended comfort pad. 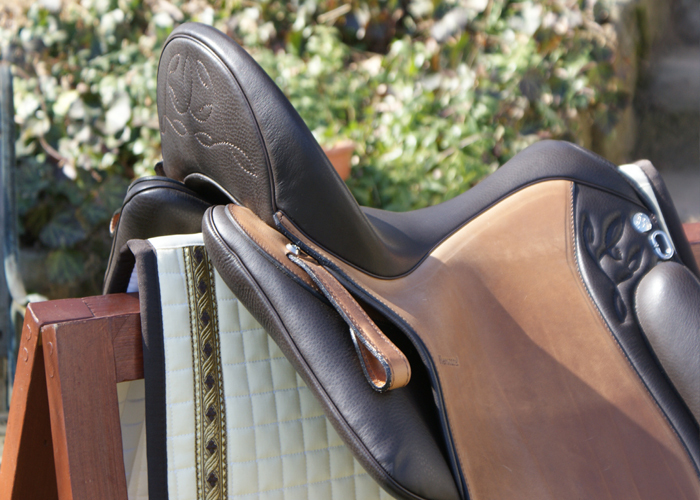 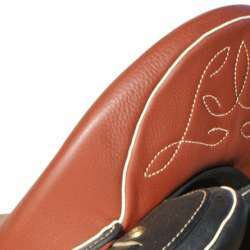 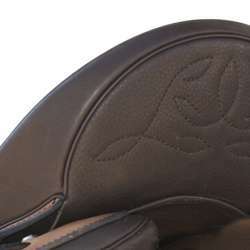 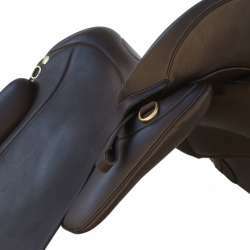 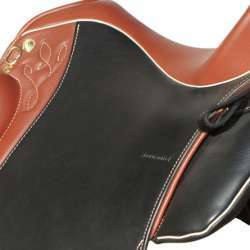 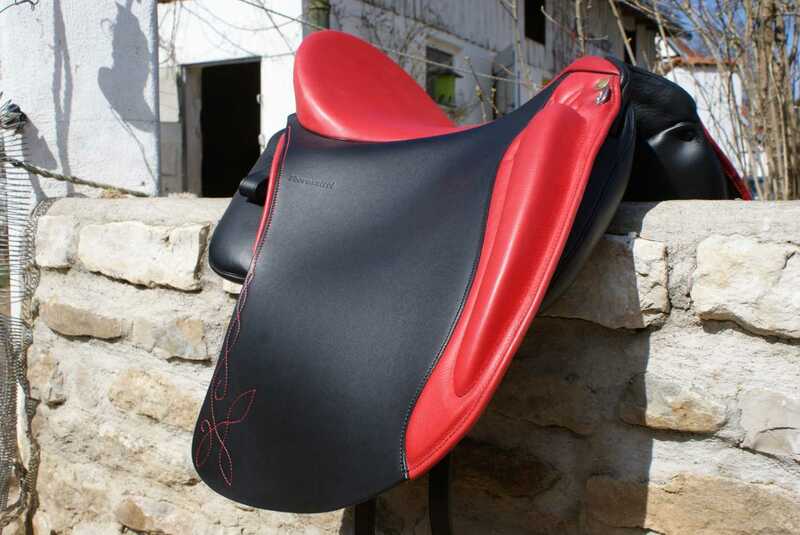 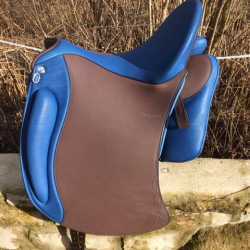 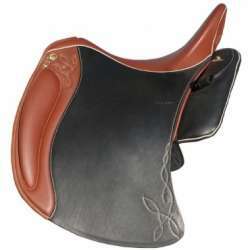 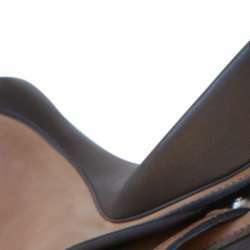 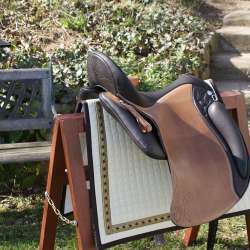 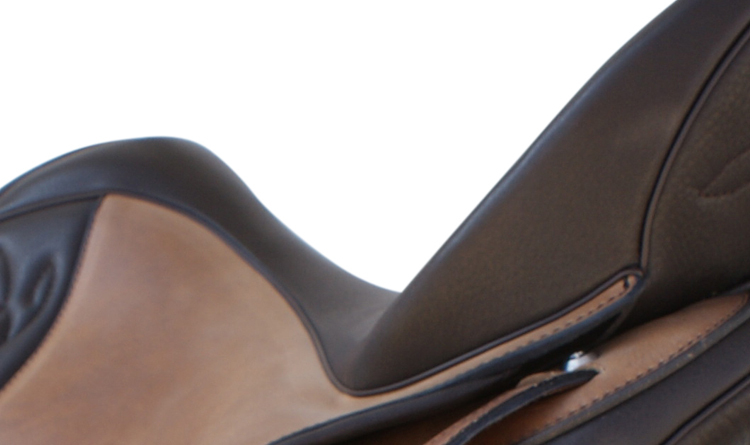 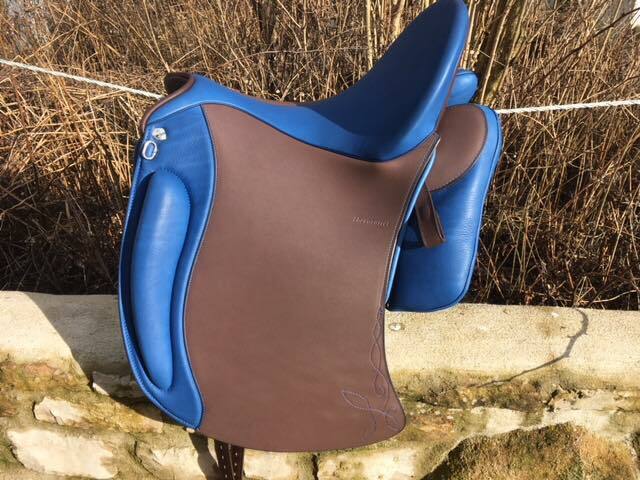 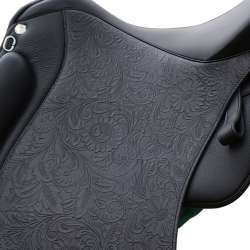 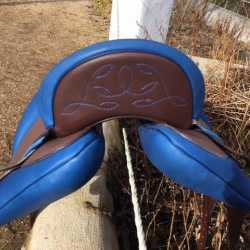 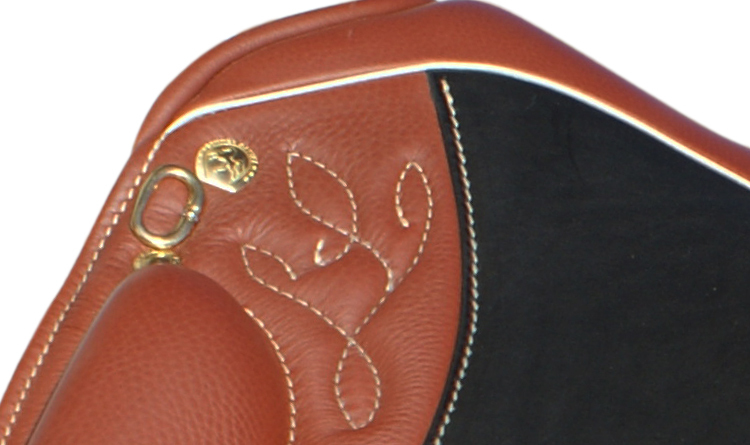 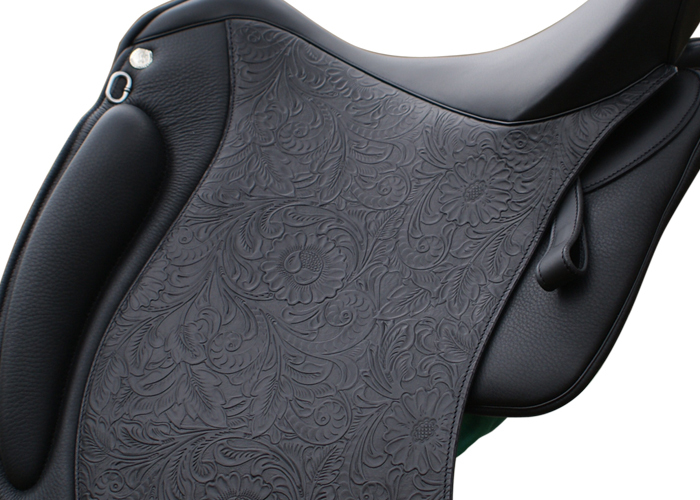 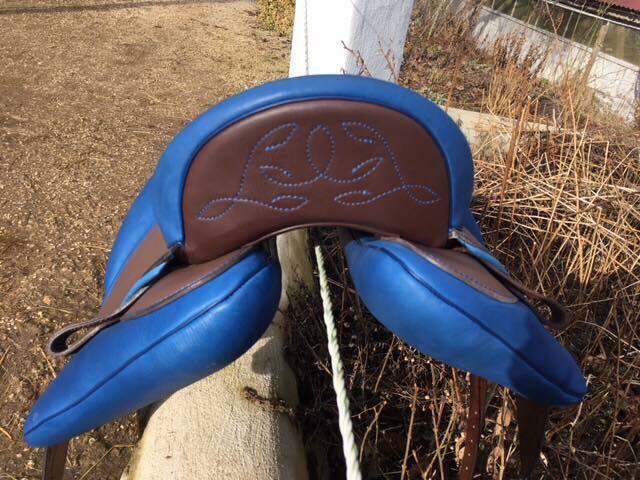 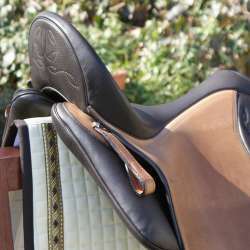 It extends over the entire horseback and thus distributes the rider weight optimally, without wedge cushion. 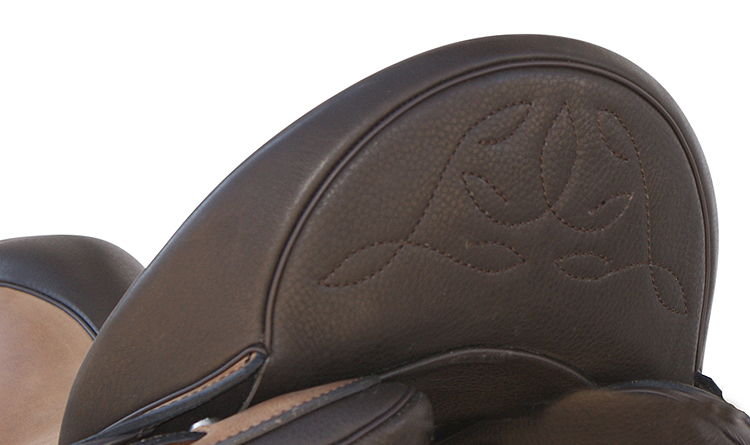 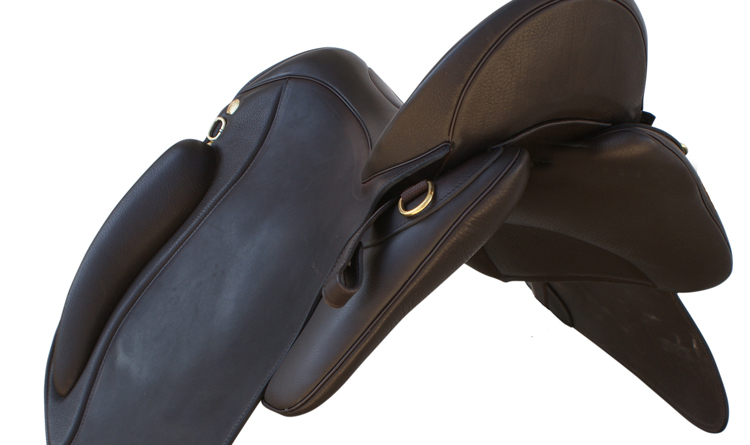 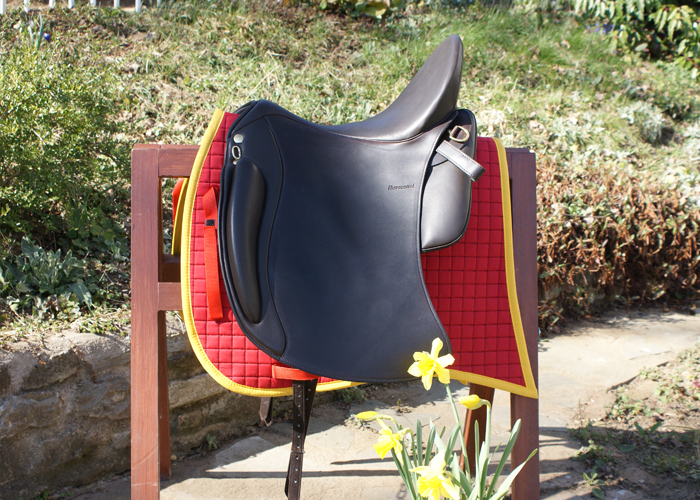 For short horsebacks, the Dressage Comfort 3000 is also available in short versions with a length of up to 44 cm. 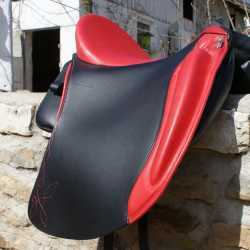 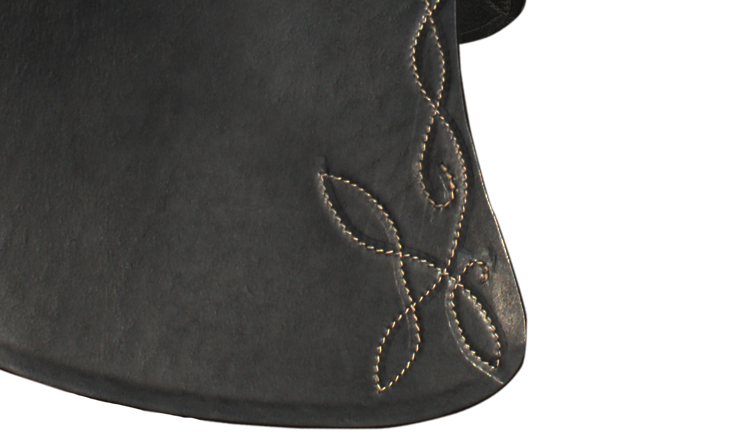 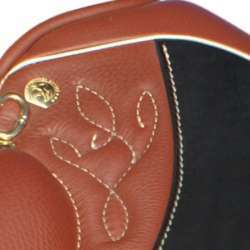 Various designs, seat sizes, colors and leathers are possible. 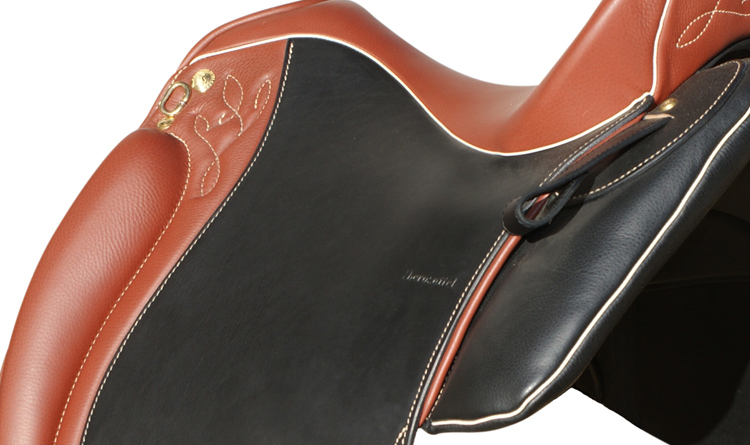 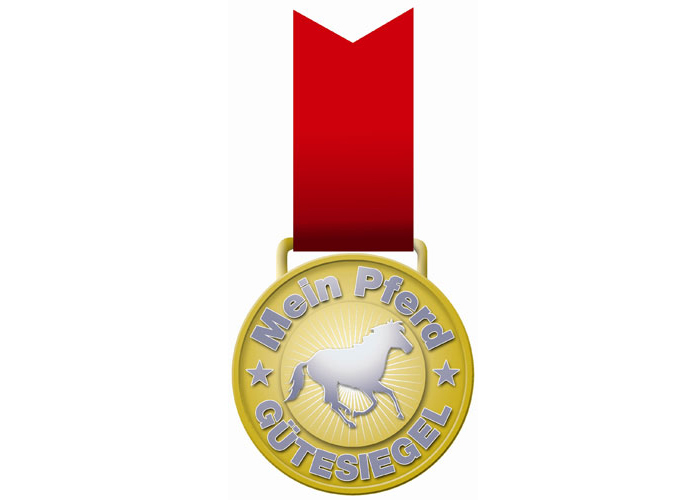 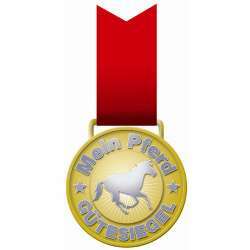 The Dressage Comfort also receives an award from "Araber Weltweit", issue 07/2010.